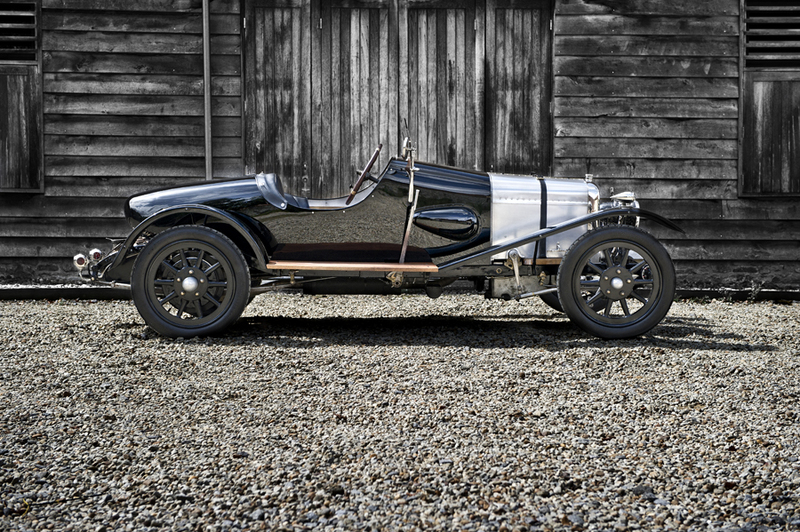 The Bamford and Martin A3 is with out a doubt one of the most significant Aston Martin cars in the World today and also is the oldest surviving Aston Martin known. 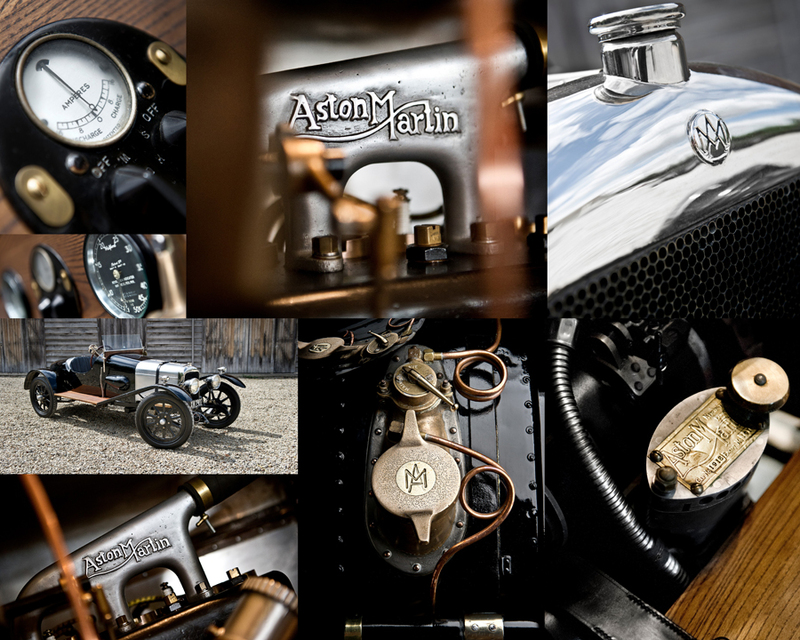 This week commercial car photographer Tim Wallace spent some time with this amazing look back in the historical roots of Aston to capture the car photographically for the Aston 100 Year Centenary Book that he has been involved in shooting over the last 10 months. 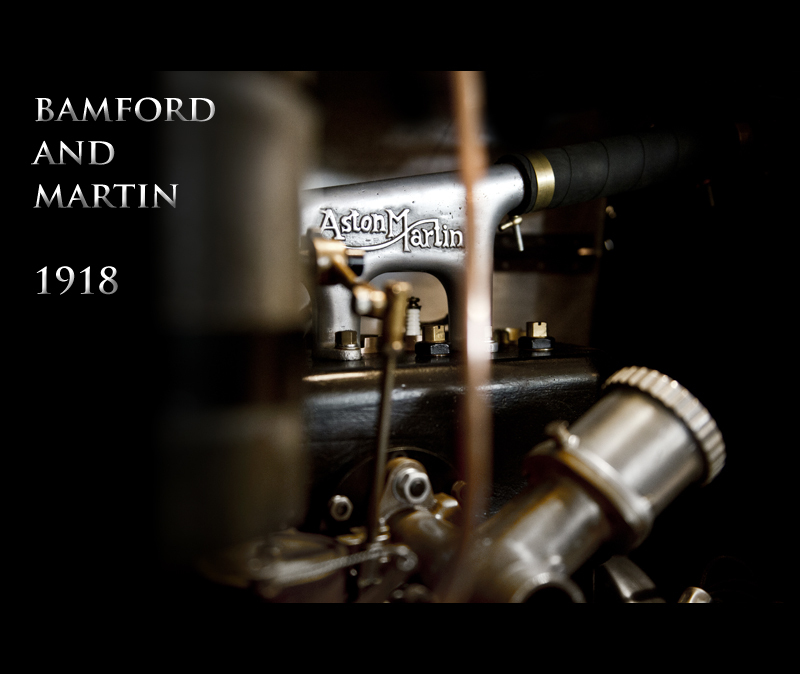 The photography that Tim shot of the Bamford and Martin A3 will make up the very first chapter of the Centenary Book that is close to completion now and will soon be moving forward to publication and print as a pictorial celebration of Aston Martin through the years from the very early models such as the A3 all the way through to the very latest models such as the DBS and the new 2013 all carbon fibre Vanquish. The entire book has been photographed solely by Tim as he offers his view and vision of these different models through the years. 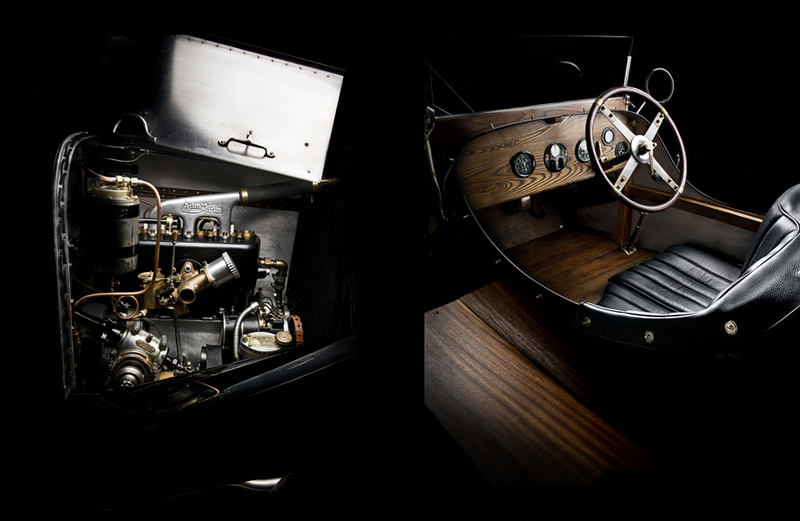 Bamford and Martin Ltd was incorporated in 1913 to formalise a partnership between Lionel Martin and Robert Bamford. They had been modifying and selling Singer cars from their workshops at 16 Henniker Place, Callow St, Kensington, London. 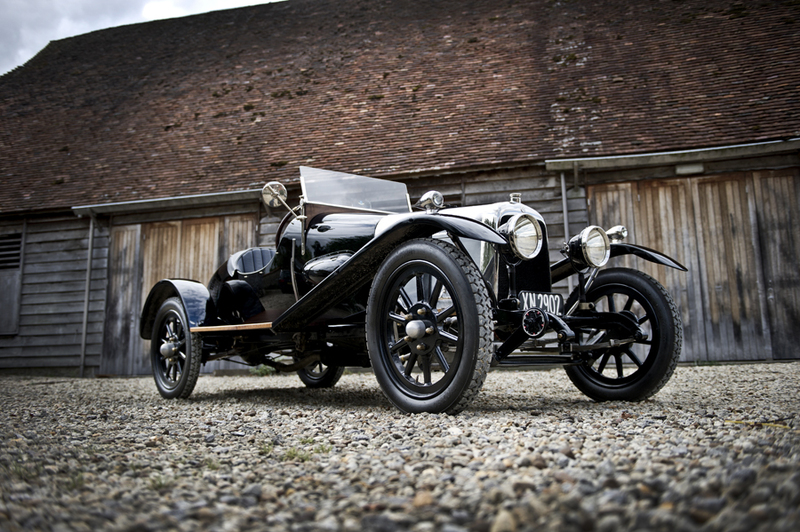 A decision was made to start and build a whole car of their own design and by 1915, the first Aston-Martin, named Coal Scuttle hit the road; more cars weren't built until 1920 but that was due to the Great War getting in the middle of things. Thank goodness they build them a little faster now.